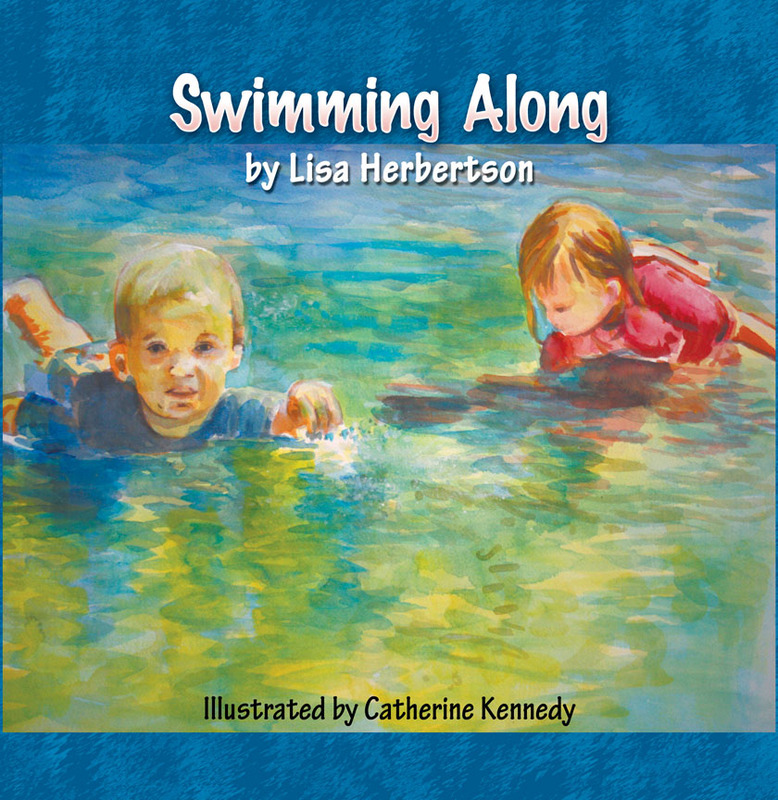 By the end of this colorful childrenâ€™s book, everyone has had a great day at the pool, and even their mom is singing Jackâ€™s song! 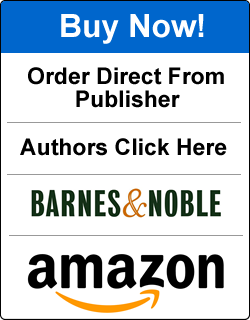 Until recently, first-time author Lisa Herbertson was a professional field hockey player in Europe. She has a Sports Journalism degree from Canberra University in Australia, and is a sports writer, based in Sydney. 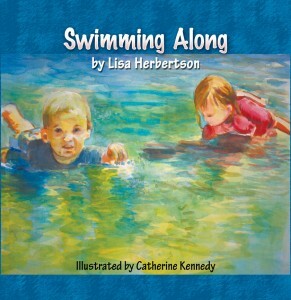 The characters in Swimming Along were named after her niece and nephew, who were just learning to swim when she started writing it. To learn more about Lisa visit her Blog.